With only four weeks to go until the landmark referendum on staying in or leaving the EU, it was suitable timing that Sir Vince Cable, the urbane former Secretary of State for Business, Innovation and Skills appeared as our speaker on May 27th. 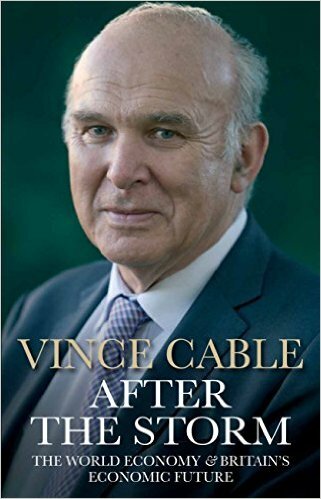 As a leading campaigner for staying in the EU, Sir Vince gave us some behind-the-scenes glimpses of how membership had been beneficial during his time in the Cabinet - such as during the days when General Motors were thinking of closing their Vauxhall factory at Ellesmere Port. Sir Vince flew to the US to discuss the crisis and finally won an agreement for the factory to remain open - just so long as the UK remained within the EU, so that trading benefits were maintained. Sir Vince suggested being within the EU made business much easier for small companies and quoted an English entrepreneur, creating a cereal-based food, who wanted to break into the Australian market, but abandoned the attempt following endless regulation. In the end, he concentrated his efforts within the EU, especially Holland, and found that his business expanded successfully - largely through the harmonisation of rules. 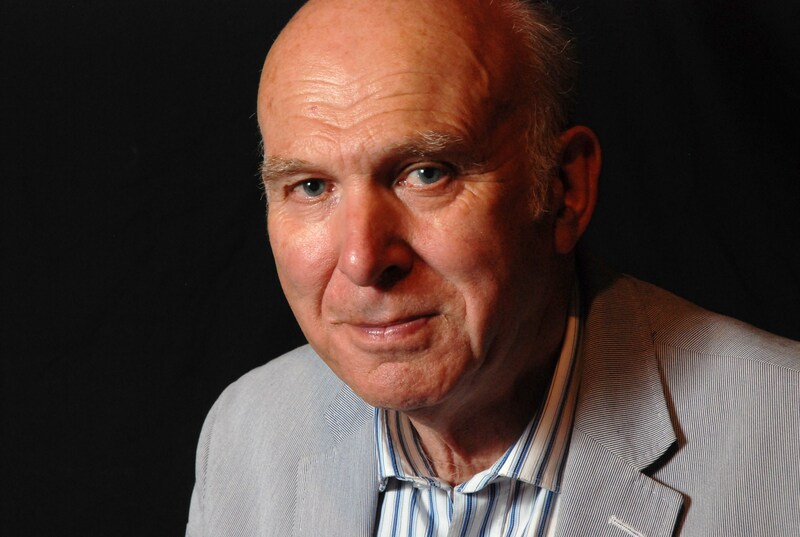 Sir Vince argued that most regulations which small businesses find irksome emanate from UK governments and not the EU - and he added that access to the single market was one of the major reasons why small businesses should vote to stay in the EU. Sir Vince admitted the referendum outcome was in the balance but added that, irrespective of who wins, the result might be challenged if it were based on only a 50 per cent turnout. 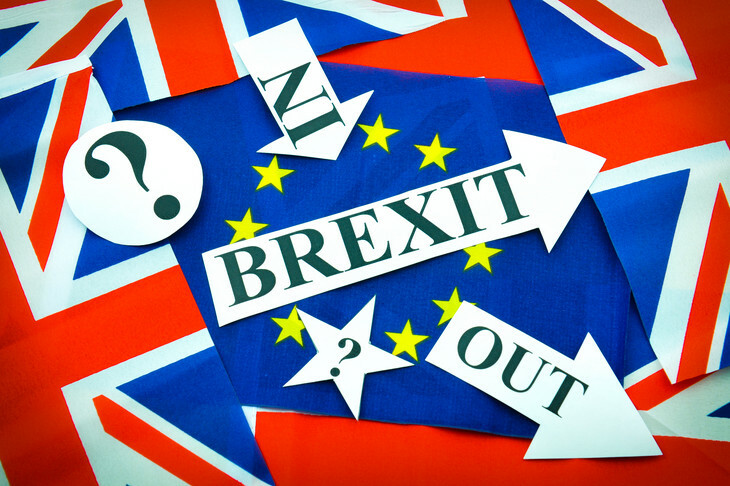 He pointed out there was no guarantee that the UK would be able to negotiate a favourable deal in the case of Brexit and that an uncertainty possibly lasting up to at least three years - with no clear alternative arrangements - would be bad for business and the economy. As Business Secretary between 2010 to 2015, Sir Vince had to toe the line as member of the Coalition but, after leaving office, he was now in a position to comment and told us his concerns over the current emphasis on consumption rather than investment, the decline in productivity and innovation. as well as the continuing reliance on house-price inflation as the driver of growth. Recently, for example, a Swiss bank put London at the top of their global real-estate "bubble-index". As for his own achievements, he highlighted various policies, including setting up a British Business Bank, an apprenticeships scheme (as an antidote to "graduate factories"), flexible working and getting more women on to the boards of major companies. However, controlling spiralling executive pay and building more houses (a fraction, he said, compared with when he sat on Glasgow City Council many years ago) had been less successful. Whilst the living-standards of millions of people had stagnated, the top one-per cent of earners had raced ahead, with multi-million pound bonuses, and he told us he would like to see shareholders be more open in their attempts to control soaraway pay-packages - making it an obligation on institutional shareholders to declare how they voted. 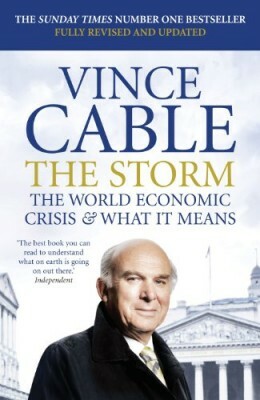 Sir Vince's book, called The Storm, analysing events surrounding the 2008 financial crash, was a best-seller and the sequel, called After the Storm, was just out in paperback. It looks at the period 2010-15 from the vantage-point of the Coalition and offers insights into some of the tensions between partners - and provides a perspective on the state of the global financial markets. The UK's recovery is the slowest for a century, real-wages are lower than pre-crisis levels and productivity growth (rise in output per worker) has failed to recover and productivity is 30pc below that in the US, France and Germany. Sir Vince suggested the growing risk of a financial earthquake emanating from China is one reason for serious concerns, with a slow-down there having a hugely damaging knock-on effect on the British economy.